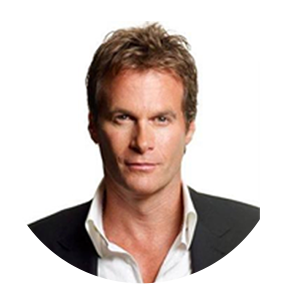 Rande Gerber is the founder of the influential nightlife companies Midnight Oil and the Gerber Group and has been a leading impresario in the bar and nightlife industry for over 20 years. His portfolio consisted of restaurants, bars and lounges worldwide in major cities including Atlanta, Boston, Chicago, Fort Lauderdale, Las Vegas, Los Angeles, Miami, Madrid, Mexico, New Orleans, New York, Santiago and Scottsdale. Rande was one of the original pioneers of South Beach nightlife, opening The Whiskey on Ocean Drive in 1991. He's achieved extraordinary success by creating the "hotel bar" concept with The Whiskey Bars, including Whiskey Blue, Whiskey Park, The Penthouse, Midnight Rose, Stone Rose and SkyBar Los Angeles. He gained significant growth for the Gerber Group internationally as the preferred partner for Starwood Hotels, W Hotels, Sofitel Hotels, Strategic Hotels and Sol Melia Hotels. Rande has established himself as a preeminent hospitality entrepreneur with an uncanny ability to know his consumer and create cool and classic properties with modern glamour. Through his hands-on approach, Rande has worked closely with some of the best bartenders and mixologists across the globe, learning and understanding consumers. 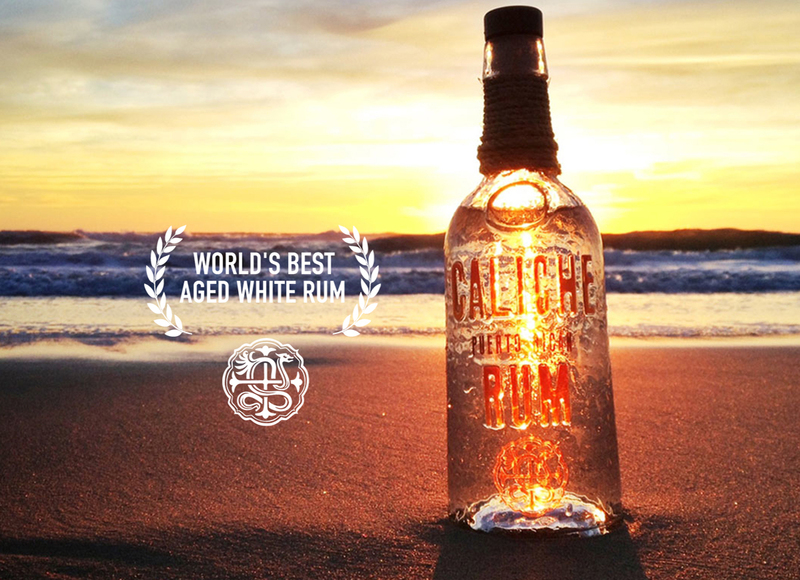 In March 2012, Gerber launched Caliche Rum, a super-premium Puerto Rican white rum developed with Roberto Serrallés of Destileria Serrallés—a renowned sixth-generation family-owned rum business. Caliche has received various accolades including a recent Gold Medal from The Tasting Panel magazine. Caliche has been featured in a variety of publications including; The Wall Street Journal, Worth Magazine, Tasting Panel, F. Paul Pacult's Spirit Journal, BevX Magazine, Uptown Magazine, Luxury Las Vegas and Life & Style to name a few. 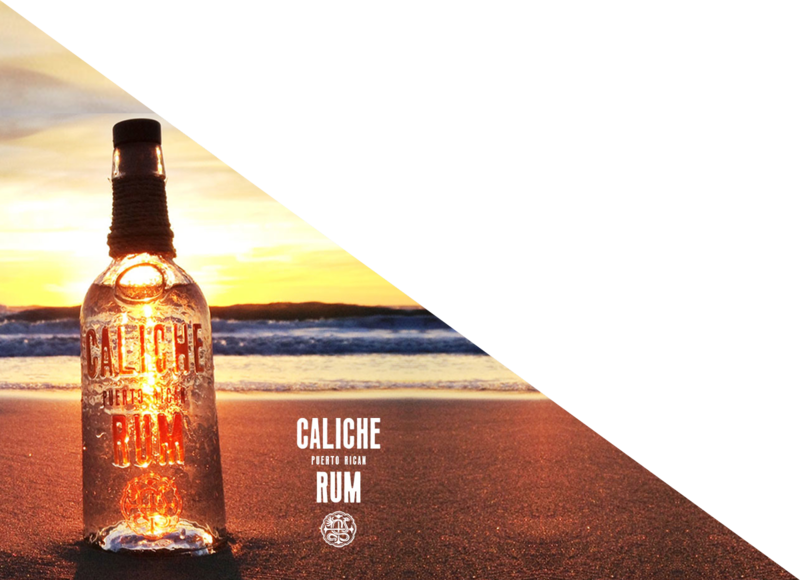 Caliche is currently available at premium establishments in 50 states and Puerto Rico and expanding its international footprint very soon. 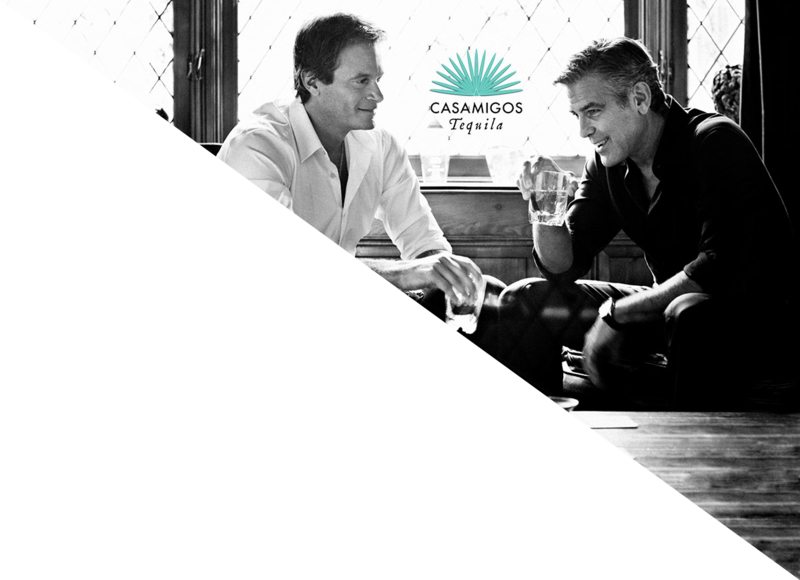 Most recently, Rande partnered with longtime friend George Clooney and Discovery Land Company CEO & founder Mike Meldman to launch Casamigos Tequila. Casamigos Tequila is a small batch, ultra-premium tequila made from the finest, hand-selected, 100% Blue Weber agaves, which are grown in the rich, red clay soil and cool climate of the Jalisco Highlands of Mexico. In their late-night "research sessions," Gerber and Clooney preferred a sipping tequila known as Reposado, a term referring to the aging period when the spirit rests in oak barrels. This inspired the notion: "What if we made this stuff ourselves, the way we like it, and make it our private house tequila?" Casamigos Tequila currently produces a Blanco and a Reposado and made its national debut in January 2013, and is sold in every major market across the United States. Recent awards and ratings include winning the Gold Medal from the Los Angeles International Spirits Competition, the coveted five (5) star rating from BevX magazine, an "A" rating from Good Spirit News and "Excellent" rating for Casamigos blanco and reposado at this year's Ultimate Spirits Challenge. 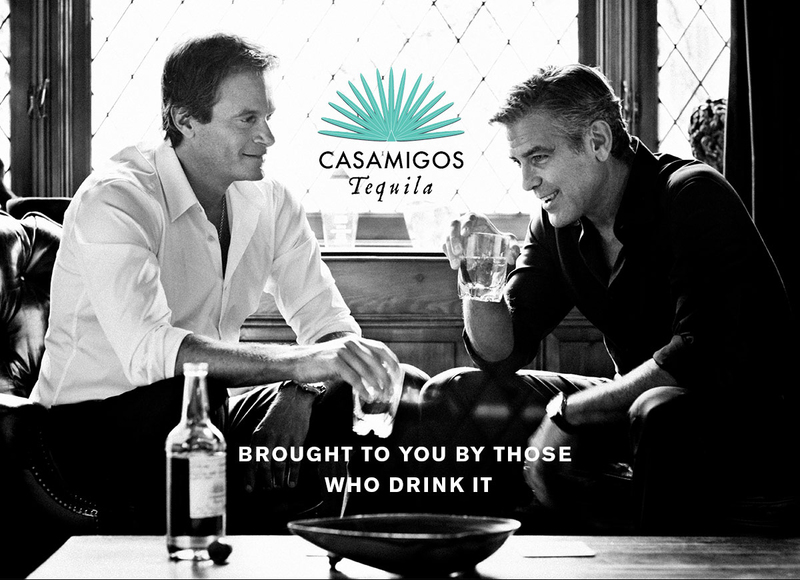 Casamigos has received over 2,500,000,000 (2.5 Billion) media impressions, with placements in Vanity Fair, O, The Oprah Magazine, Esquire, Bloomberg Television, EXTRA, Robb Report, New York Post, Chicago Tribune, Miami Herald, Good Morning America, CNN, Huffington Post and a variety of national and regional outlets. Rande has been featured internationally in The New York Times, The Wall Street Journal, Bloomberg Businessweek, Forbes, Vanity Fair, Vogue, W, Conde Nast Traveler, The Miami Herald, The Boston Globe, InStyle and Travel + Leisure, among many others. Rande currently resides with his wife and two children in Malibu, CA.